Item Number: 92-3-26 18445 Actual Weight: 6.5 lbs. 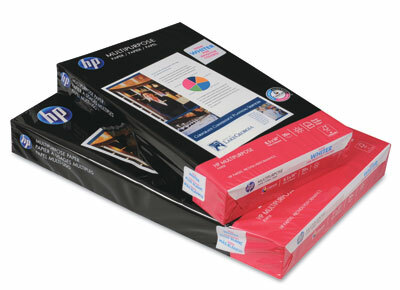 Multipurpose paper has ColorLok technology for faster drying, bolder blacks and more vivid colors. Acid-free, 20-lb., bright 96 paper is legal size. 500 sheets per ream.